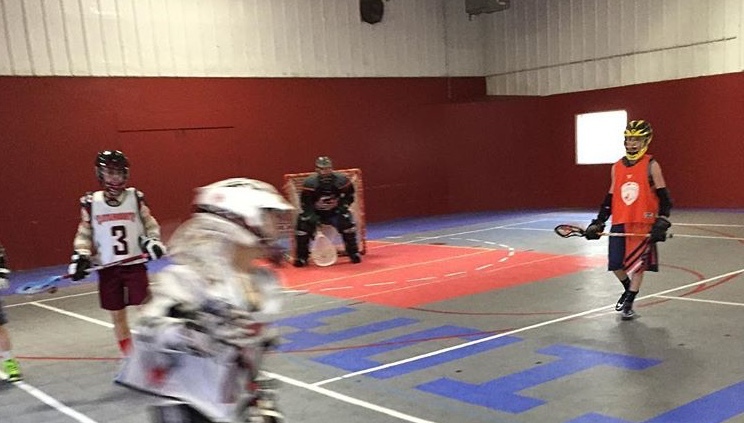 Catamount Lacrosse will be offering a series of Youth Lacrosse Skills & Pickup Games for the next four Tuesdays from 6-8pm beginning tomorrow 11/27 at Indoor Action Sports in Greenfield, MA. This is open to boys in grades 3-8. The first hour (6-7pm) will be skill based instruction to develop both technique and game IQ. The second hour (7-8pm) will include officiated games to give the players the opportunity to apply the skills from the first hour in a friendly competitive environment. This will all take place in the IAS arena which features 4×4 goals in a boarded arena for maximum touches on the ball.